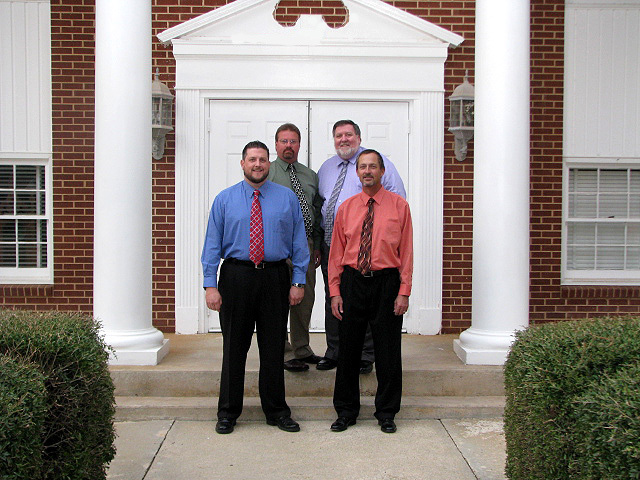 This group started in a local church with a group of men getting together for special occasions and singing Southern Gospel style quartet music. In January of 1992 these men, with the encouragement of the church, decided to name the group and start traveling to sing the Gospel anywhere that the Lord would lead them. More than twenty years later, the group is still singing gospel music. God has richly blessed this ministry keeping their hearts filled with the love and joy our Lord has to offer. The group has no restrictions on where they sing, but be sure that the Gospel of Jesus Christ will be proclaimed.